PRBCC members and guests are invited to the 1st Quarterly Meeting of this year. 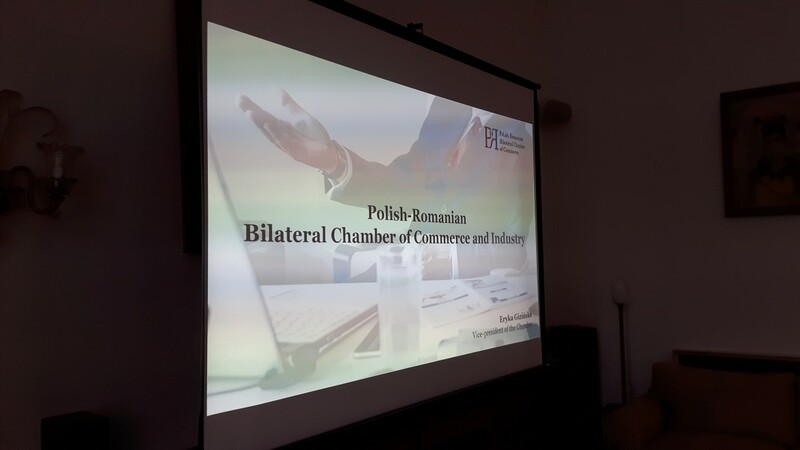 The meeting is the first one in a series of Chamber-to-Chamber talks which will take place this month, both in Warsaw and Bucharest. 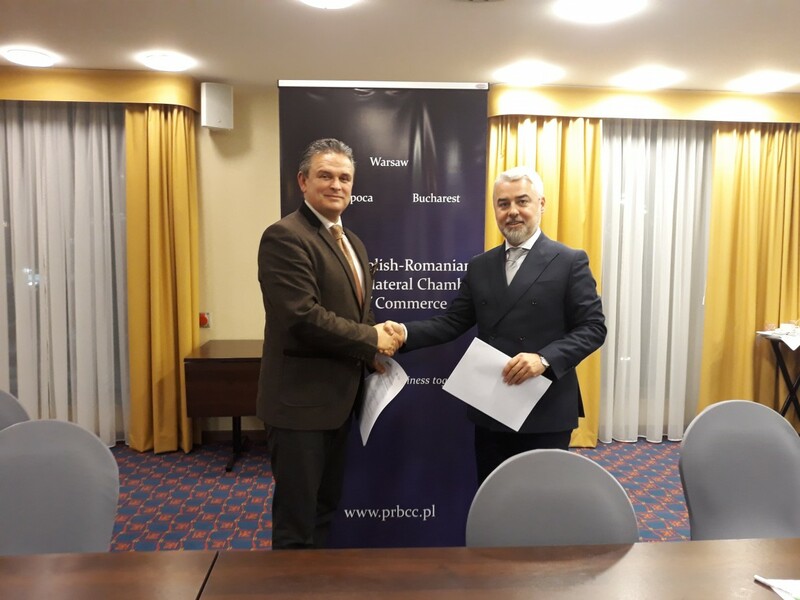 The PRBCC members will have access to a number of 1500 Romanian companies and the UNPR members will have access to the Polish market through the PRBCC. 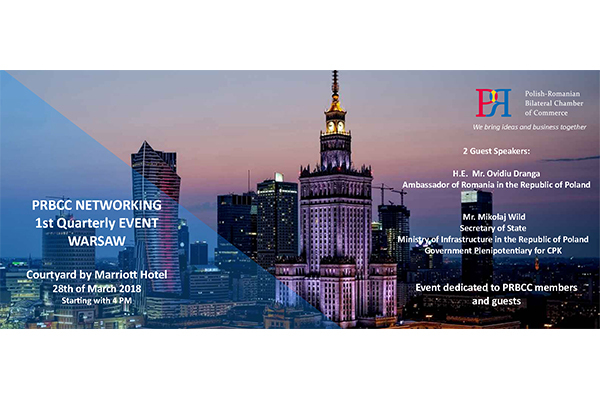 Our Member Companies met all together for the second time in Warsaw. The General Meeting took place on the 14th of September 2017, in the presence of H.S. 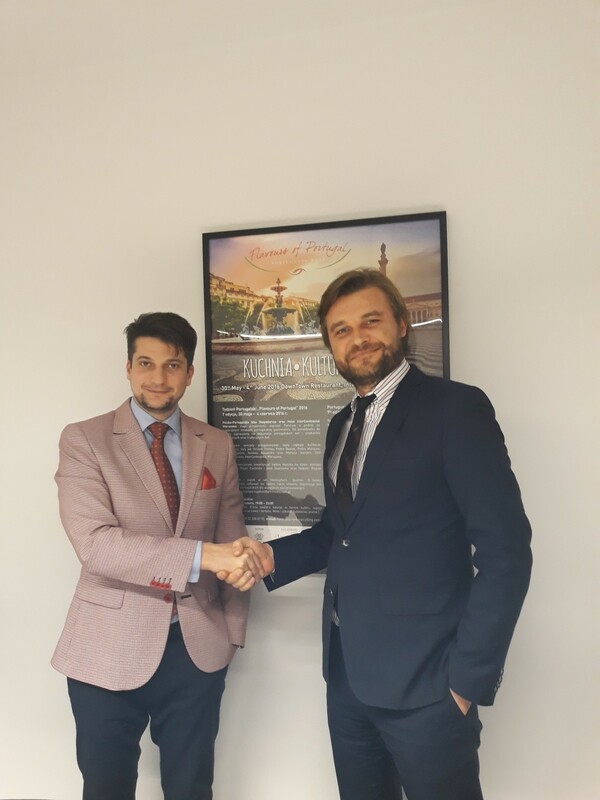 Mr. Ovidiu Dranga and the Management Board.